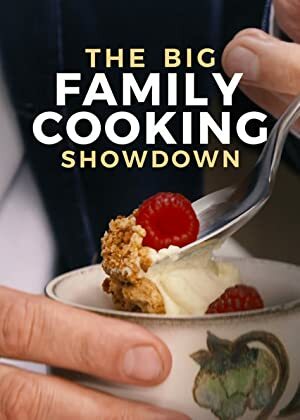 The Big Family Cooking Showdown – Season 2 (2019) – What's New on Netflix Canada Today! The competition continues as 16 more foodie families put their cooking skills to the test to impress new judges Angellica Bell and Tommy Banks. Competitive food show celebrating the families who make ordinary food extraordinary, presented by Zoe Ball and Nadiya Hussain.